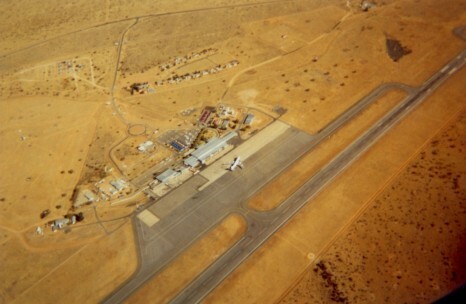 Namibia was our first international location. 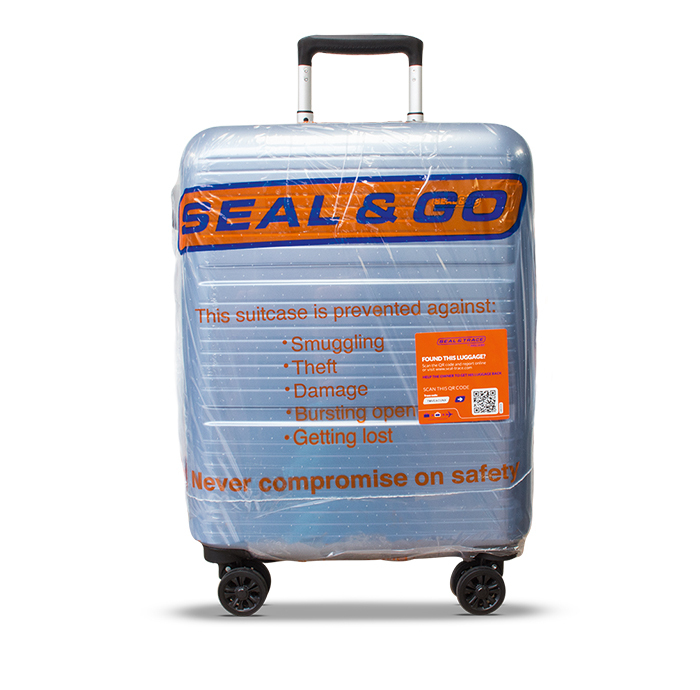 Our partner in Namibia is very enthusiastic about the benefits of sealing with Seal & Go. We are pleased to be operational in Windhoek – Hosea Kutako International Airport since 2007. 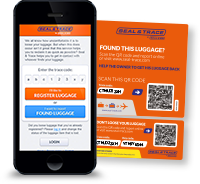 You can find Seal & Go in the central hall of the airport, easily recognized by the orange colour.